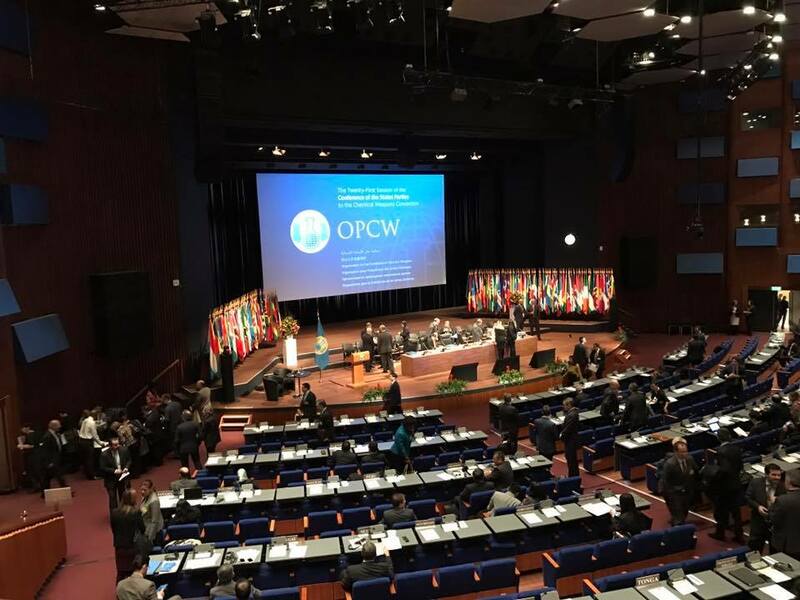 Members of KONCICC help the Iraqi government to prosecute war criminals in Iraq. KONCICC Educates Iraqi officials about the ICC by seminars and other activities. 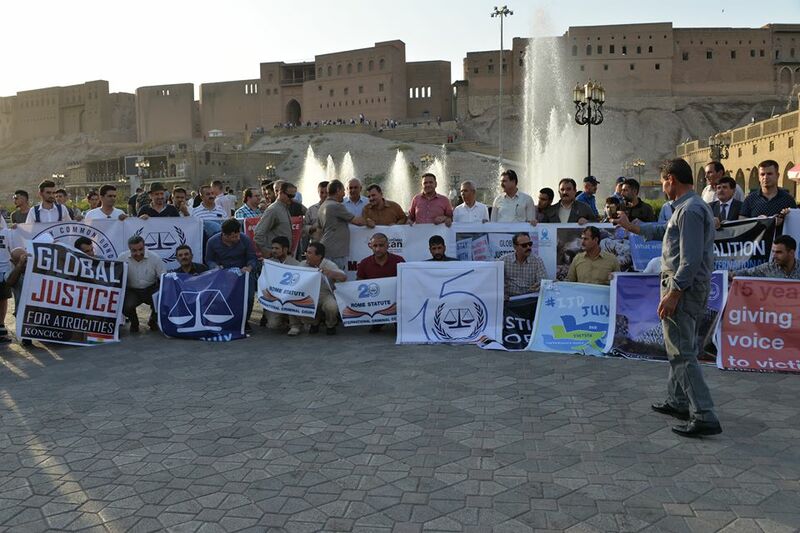 KONCICC organised protests to urge the Iraqi government to join the ICC.